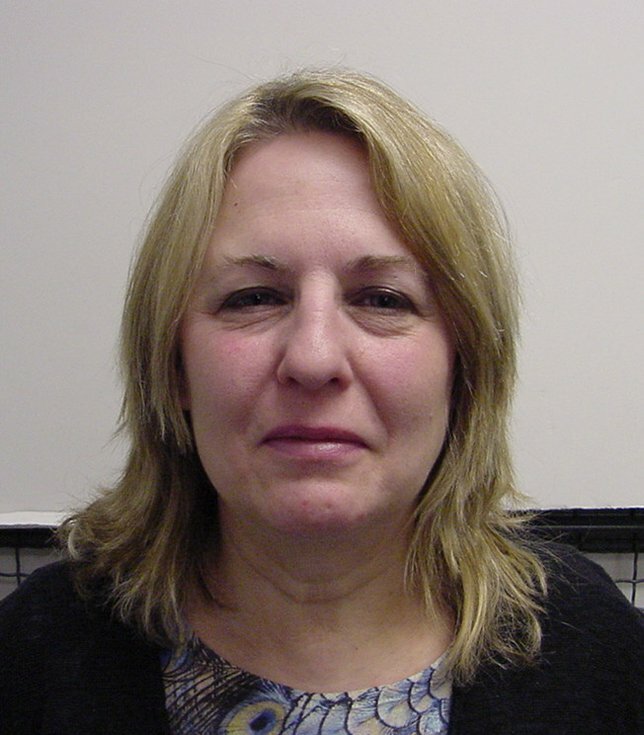 Susan Odery, 56, charged with stealing money meant for payment of taxes. Mineola, NY - March 19, 2014 - Nassau County District Attorney Kathleen Rice announced the arrest today of a Lido Beach attorney charged with stealing more than $16,000 placed in an escrow account by a mother and daughter for taxes that were never paid on an apartment sold in New York City. Susan Odery, 56, was arrested and arraigned today on two counts of Grand Larceny in the 3rd Degree (a D felony) before Nassau County District Court Judge Tricia Ferrell. Odery was released on her own recognizance and is due back in court on April 4. DA Rice said that on April 25, 2012, a New Jersey mother and daughter attended the closing on the sale of a New York City apartment that they owned, with Odery representing them as their attorney. At the closing it was agreed that $16,758 would be applied for the payment of New York State taxes. Odery wrote out two checks at the closing to pay the taxes. New York State attempted to cash the checks on May 16, 2012 and again on May 18, 2012. On both of these dates the checks were returned as unpaid. Odery’s bank later informed investigators from DA Rice’s office that Odery had placed a stop payment on the checks. A check of the daily balance for that account revealed that there were insufficient funds to make that payment. In April 2013, the victims discovered that the taxes had not been paid when they received a bill for penalties from the State of New York Department of Taxation and Finance for not submitting their estimated tax on the sale of their apartment in a timely manner. The sellers contacted Odery about the bill and she claimed that there was an error and that she would handle it. However, she did not and the tax bill was not paid. Odery was contacted again and she continued giving the sellers excuses, telling the victims that she had to retrieve the files from archives, but that they may not be retrievable due to damage caused by Superstorm Sandy. After multiple attempts were made to have Odery pay the tax bill, the sellers filed a complaint with DA Rice’s office. Assistant District Attorney Victoria Curran of DA Rice’s Government and Consumer Frauds Bureau is prosecuting the case. Odery is represented by Ariana Smith, Esq. Subject: LongIsland.com - Your Name sent you Article details of "Lido Beach Attorney Arrested for Stealing $16,000 in Escrow Funds from Mother and Daughter"